Black Birdie 2008 was held in Vittinge, Sweden. 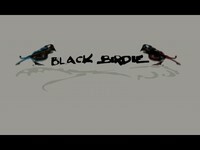 It was the 5th Black Birdie party. Some video from the party is available on Youtube.